What's yellow, weighs more than 25 pounds and is something you'll likely have eaten by the end of December? The answer: a year's supply of bananas. 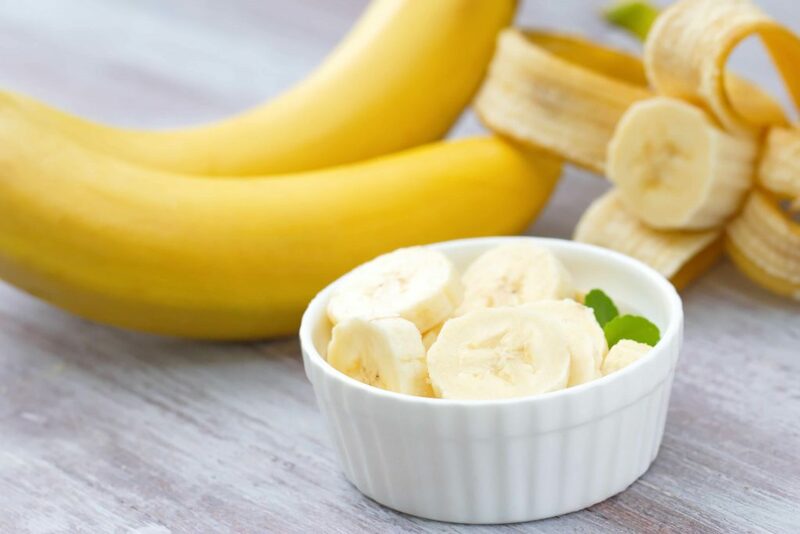 "The average American consumes 27 pounds of bananas per year," explains Angie Murad, a dietitian with the Mayo Clinic Healthy Living Program. "That averages out to 90 bananas per year." In this Mayo Clinic Minute, Angie Murad explains the many benefits of making bananas a part of a well-balanced diet. Jeff Olsen reports.